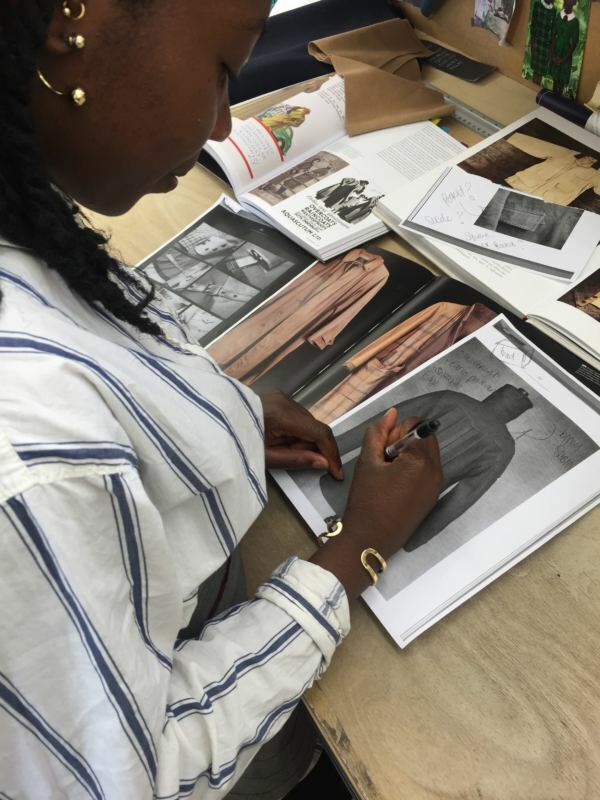 I am currently making a jacket for a special event that is coming up next month and with every project or idea there is some sort of inspiration behind it. I always had the idea of using tweed to make the jacket so I looked at the origin of wool and its uses and purposes. The main things I know about wool is that it’s natural, biodegradable and renewable; I have also always seen it as a protective every day fibre making it extremely functional. 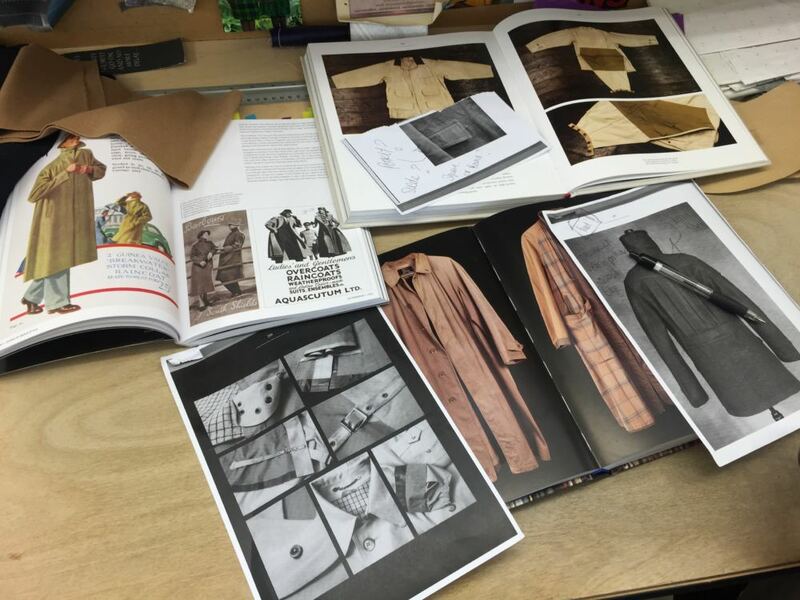 I visited the Clifford Street shop and found many books that gave me inspiration; I wanted to look at vintage menswear because it has a lot of interesting detailing and I discovered more about functional garments and the purposes of the different types of cloth that is used to make them. The practicality of British country and farming clothing really intrigued me, and since I also wanted to focus on a functional and natural garment it seemed like the perfect choice. Tweed pieces have been an icon of the English country gentleman since the early 19th century and I have plans to make a water repellent lining in the jacket as well making it ideal for tailored country farm wear. I am excited to see how all my ideas and inspirations will come together and I will be sure to show you all once it is finished.